More than 40% of amputees suffer from some type of dermic disorder due to their prostheses. These medical devices house a high amount of bacteria due to three factors: porous materials, direct contact with the skin, and complex geometries that make them difficult to clean. Copper3D is revolutionizing the 3D printing industry by adding a patented and highly effective additive based on copper nanoparticles to make these materials fully antibacterial. They call these new kinds of objects “AntibiObjects.” Copper3D’s first product is now available: a high quality PLA polymer with an additive concentration of 1% called PLACTIVE. It eliminates a wide range of microorganisms. 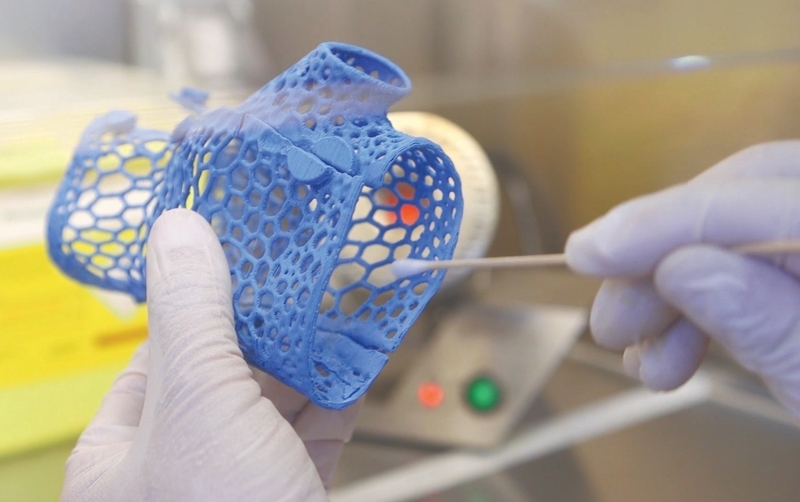 They also developed a medical grade material called NANOCLEAN: a PETG polymer with additive concentration of 1-2% aimed at more specific purposes in medical devices. Copper3D’s printing materials and objects 3D printed with their material have been tested and validated by the Microbiology Laboratory of the Universidad Católica de Valparaíso, Chile, and the laboratory SITU Biosciences in the U.S.
PLACTIVE was also clinically tested in 3D printed prosthetics for U.S. war veterans and currently is tested by NASA for 3D Printed applications in long term space missions. 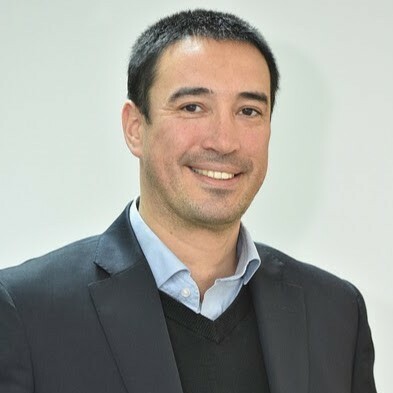 Daniel Martínez (Co-Founder & Director of Innovation at Copper3D) has been an Unreasonable Fellow since November 2018 after participating in Unreasonable Goals 2018. Follow Copper3D on social media below.